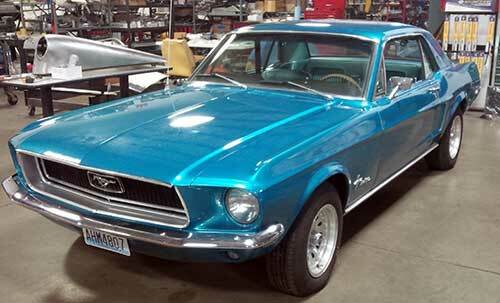 Luke’s Redmond Automotive repair loves classic cars. 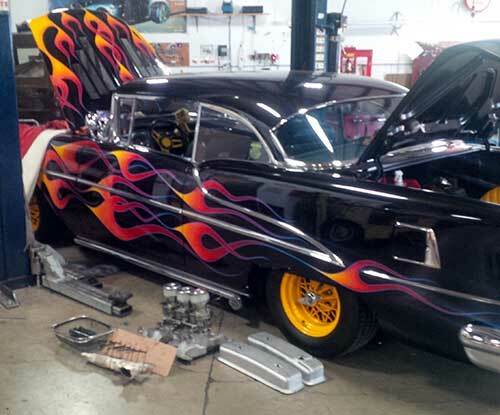 When it comes to classic car repair or service, you can count on us to do it right. We know classic car owners are very, very particular about scratches, oil spills, etc. We take great care to protect your classic beauty while it’s in our shop. Unlike new vehicles, classic cars don’t have sealed suspension joints. They need to have their chassis lubricated regularly, but fewer and fewer shops know how to do this well. Seals and grease boots can be broken from over-lubrication, allowing harmful grit in. 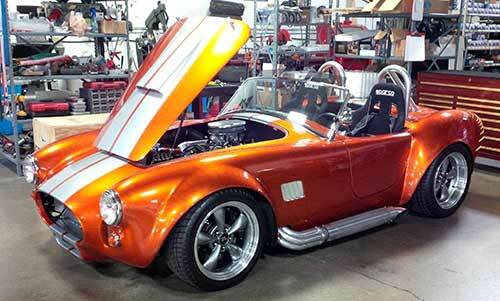 We do classic car chassis lubrication right every time so you don’t have to worry. Timing lights, point-gappers, condensers, rotors, distributor caps – are all familiar tools and parts to us. But they’re not familiar to most auto repair shops. While we employ the most modern equipment and tools in our day-to-day auto service and repair in Redmond, we love using the older stuff, too. And we’re really good at it. Are you wanting to update the braking technology in your classic vehicle? Maybe some suspension modernization? Look no further than Luke’s Redmond Automotive in Redmond. We’ll provide what you need, and even give you suggestions for performance modification you may not have considered. Your classic baby deserves the best! I've been working with Luke's for a long time. When it comes to the best auto repair in Redmond, this is the place!